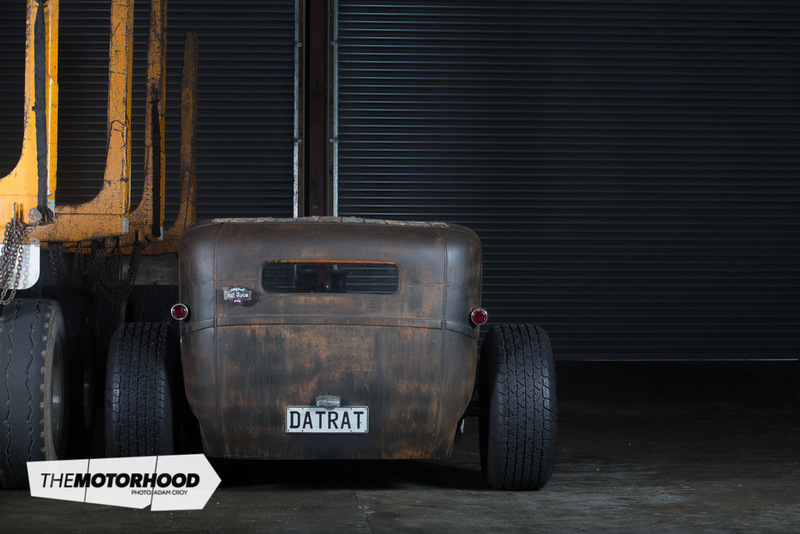 Some people love them, some people hate them, but when done right, there's no denying a rat rod can look damn cool, and better still, fun to drive. Graham Steel already had a mint car, so when he felt the urge to build something a little less precious, this is what he came up with. Just because it doesn't have fancy paint, don’t go thinking the engineering is anything but top quality. 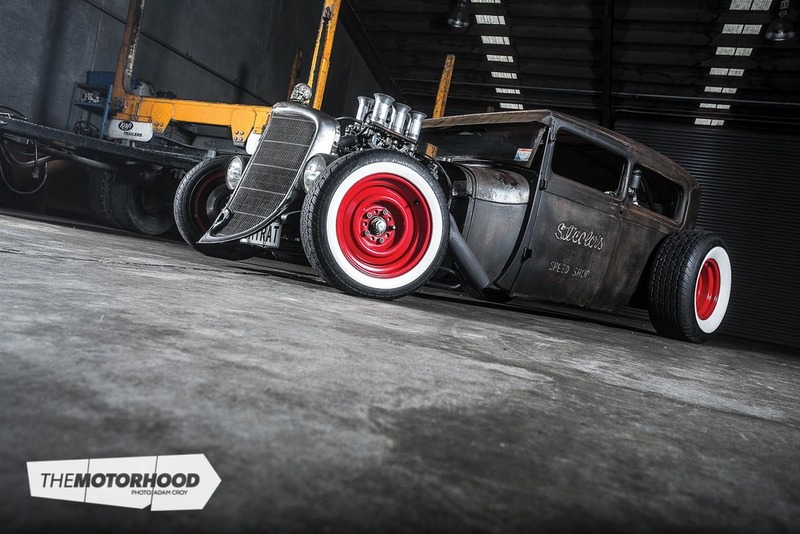 You can check out the full article in the August issue of NZV8 (Issue No. 135), available in stores on July 1.